As those who work in education technology know, BETT is the biggest event on the calendar, a unique opportunity to see the latest products and solutions from marketing-leading vendors and innovative start-ups. With just over 7 weeks to go, here at Freedom Technology we’re ramping up to January 23rd and looking forward to seeing the latest offerings from some of our partners and catching up with customers. But more than anything, we’re looking forward to meeting with school leaders to understand their challenges around technology and how our fully managed 1:1 device programmes can help. As a business we’re technology agnostic, meaning we can work with you to create the right environment for technology in your school. We work with 4 of the top 10 resellers in the UK, as well as some of the world’s leading vendors to be able to bring you a blend which suits your school and your needs. Just fill in the form below to book your 20 minute meeting – we’ll be in touch shortly to arrange a convenient time and meeting place. 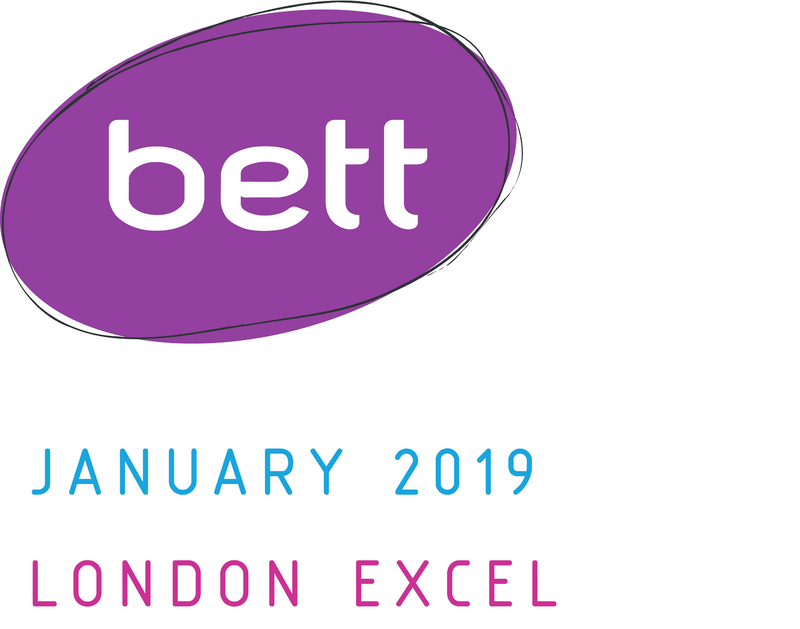 Not registered for BETT yet? Visit their website and register for your pass, which also gives you access to the Education Show, running alongside BETT at the ExceL. Who is your current technology supplier?